Starfruit (Averrhoa carambola) is the fruit of the carambola tree (Oxalidaceae family). 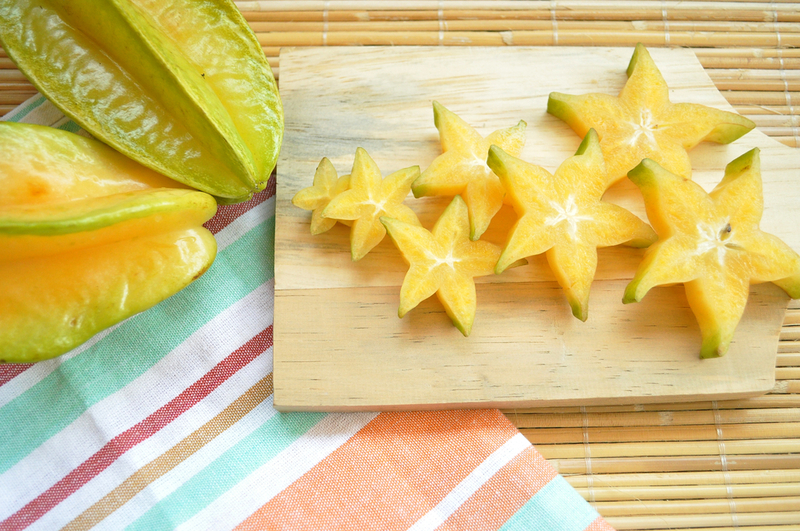 The name of starfruit comes from its yellowish-green color and a star-like shape with three to five unique longitudinal ribs. The fruit is normally 5-18 cm long and has a smooth, shiny and waxy surface. The unripe fruit is translucent, green and firm. The ripe fruit is amber, yellow, soft and juicy. Each fruit may contain up to 12 pale and flat seeds embedded in the center of the juicy flesh. Starfruit tastes sour or mildly sweet, depending on the cultivar. They are often grouped into sweet and tart types. 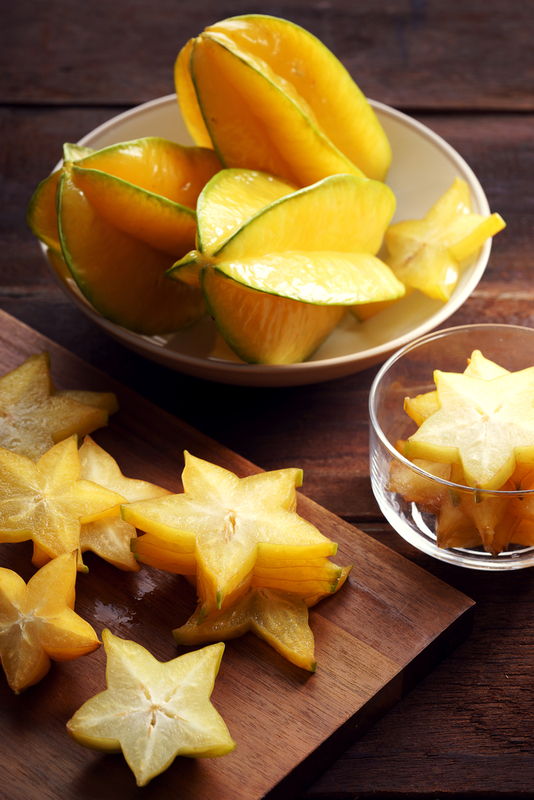 Starfruits can be consumed freshly as a fruit or used to make fermented and unfermented juice, dehydrated slices, preserves, jam, jelly, canned fruit and sweetened nectar. Sweet types of starfruit are recommended for fresh consumption, while both sweet and tart types are used for processing. 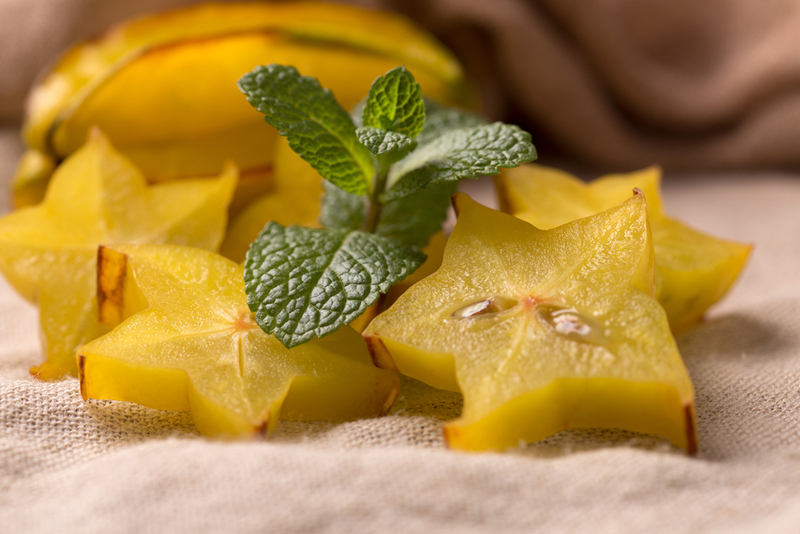 Starfruits are believed to be beneficial to our health for its antioxidant property and rich nutrient content. 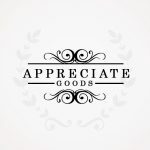 The major phenolic compounds that are responsible for the antioxidant property of starfruit are epicatechin and proanthocyanins, which are the main antioxidants found in your green tea and blueberries. Starfruit is an excellent source of natural antioxidants and can effectively scavenge free radicals. 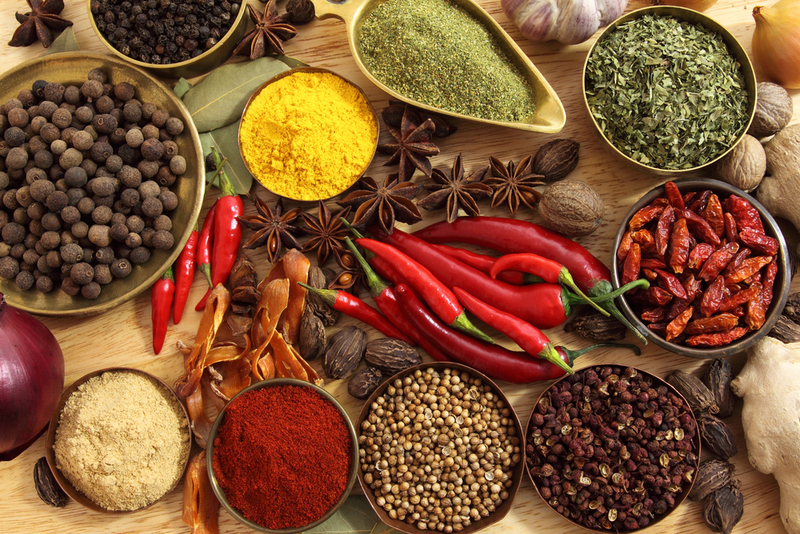 It contains a significant amount of vitamin A, vitamin C, carotenoids and phenolic compounds. 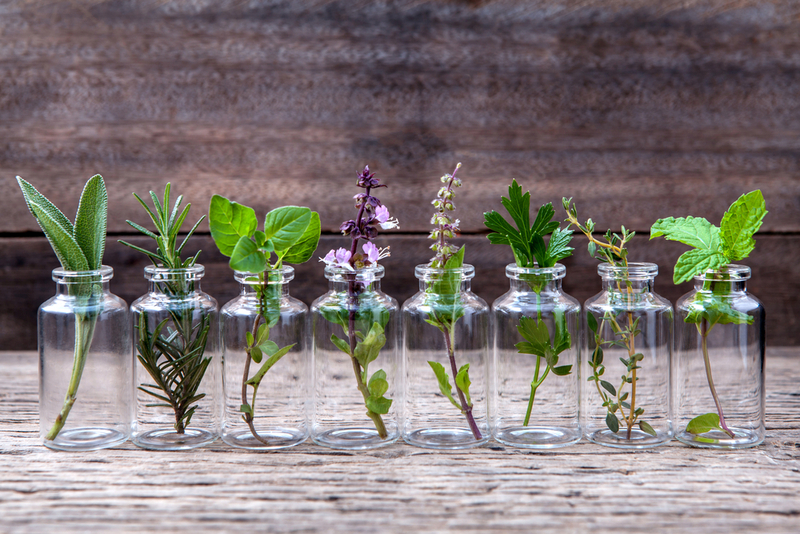 Catechins and proanthocyanins are the major phenolic antioxidants. The rich content of phenolic antioxidants provides various health benefits and makes starfruit a functional food. Starfruit contains a good amount of fiber. 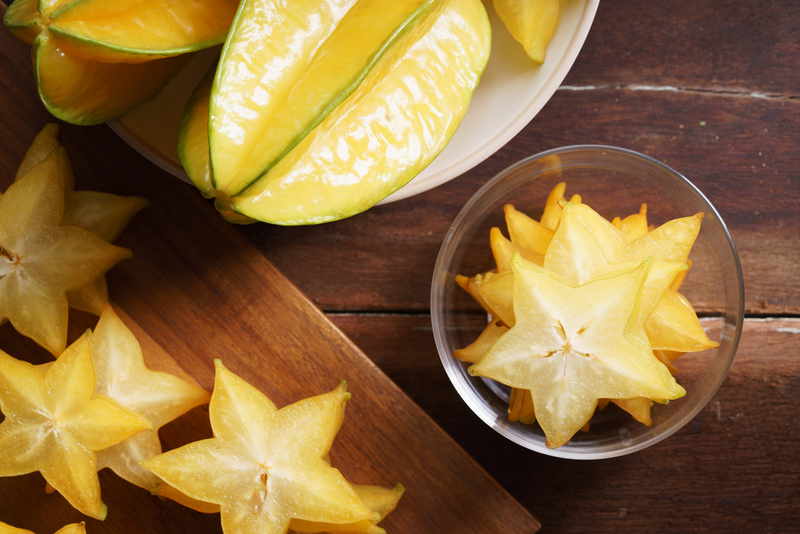 One cup of starfruit contains 4g of dietary fiber. 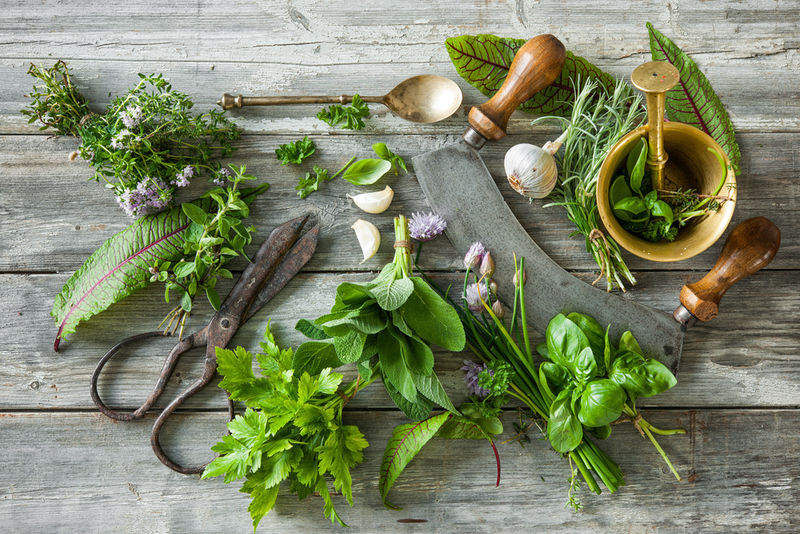 Dietary fibers stimulate peristaltic motion and increased the secretion of gastric juices, which promote the digestion and prevent constipation. Moreover, the fiber absorbs the water and makes the stool soft and easy to pass through the digestive system. Eating starfruit regularly helps to relieve chronic constipation which is known to lead to many more serious problems such as colorectal cancer. Starfruit is a good snack for people on a diet. 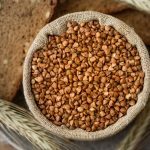 It is low in fat, high in water and contains a large amount of fiber. One hundred grams of starfruit only contains 31 calories.Water inside starfruit keep you well hydrated during exercise and maintain a healthy metabolic rate. Dietaryfiberdelays the gastric emptying and increase your satiation. So eating starfruit can help you feel full and support your weight loss efforts. 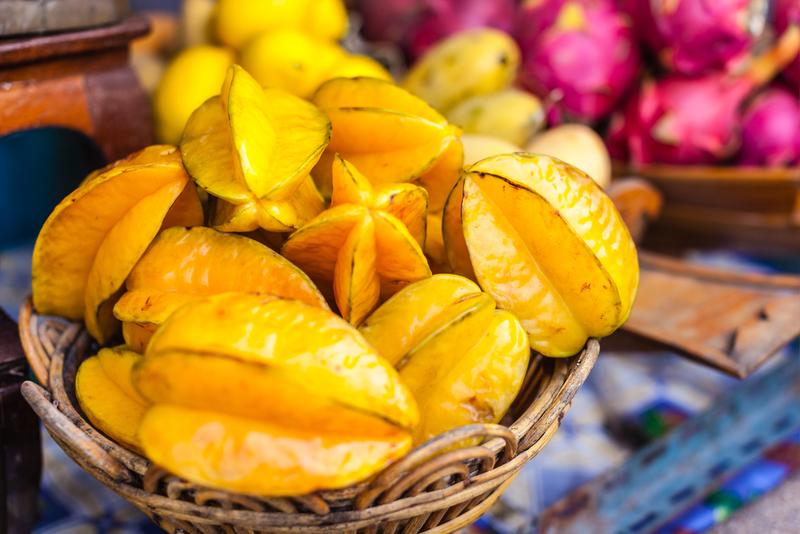 Starfruit contains other vitamins and minerals that strength the immune system. One cup of starfruit contains 76% of the daily requirement of vitamin C. Vitamin C is considered as the best antioxidant available to the body. 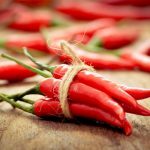 It helps to boosts the immune system and prevent infections. Several studies showed that vitamin C increased the body’s production of glutathione, an antioxidant that stimulates the immune system. It also increased the level of interferon, an antiviral substance produced in the body which promote the production of antibodies. Starfruit is loaded with a high content of potassium and a low level of sodium. One cup of starfruit contains 175 mg of potassium and just 2.6 mg of sodium. The USDA recommends ingesting 4700 mg of potassium a day. 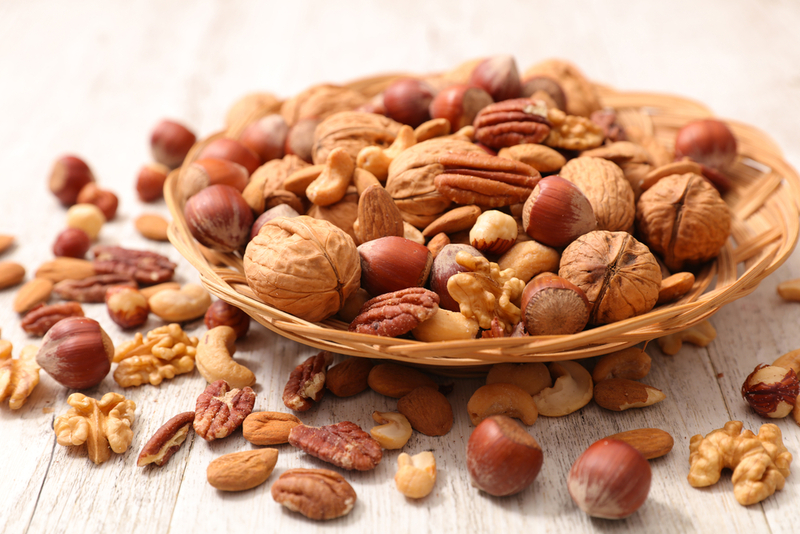 An adequate intake of potassium helps the blood vessels relax and maintain proper blood pressure. Including a potassium rich food in your diet is essential for a steady heart rhythm. 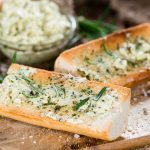 Moreover, the accumulation of fats and cholesterol is one of the main reasons behind the development of various heart diseases. Fibers of the starfruit scrape cholesterol out of the arteries and blood vessels and prevent the development of atherosclerosis. The pulp of ripe starfruit possesses hypoglycemic effect due to its content of dietary fibers. Fibers are indigestible. It increases the viscosity of digesta and reduces the clearance of digesta from our stomach to the small intestine where carbohydrates are broken down into simple sugar and absorbed into blood stream. Furthermore, the bioactive compounds in starfruit, such as polyphenols, flavonoids, saponins and phytosterols are potent amylase and amyloglucosidase inhibitors. 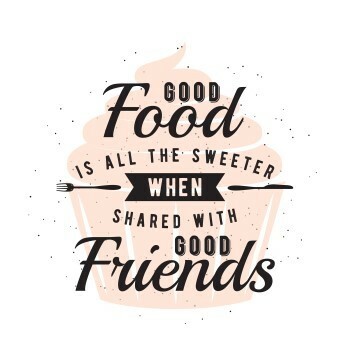 They compete with carbohydrate and slow down their digestion. The high content of antioxidants in starfruit help scavenge free radicals before they cause too much damage to our body. The high fiber content in starfruit also cleanses toxins stored in the colon, increase bowel movement and prevent constipation, which ultimately lowers the risk of developing colon cancer. Studies also showed that extract of starfruit reduced the risk of liver cancer. Adequate vitamin C does not only improve your immune system but also boost the synthesis of collagen, an essential protein for firm skin and vibrant hair. 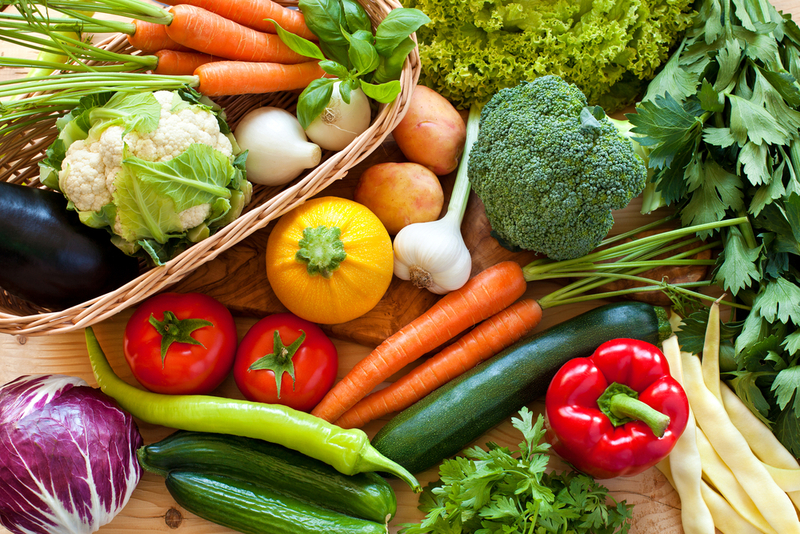 Other antioxidants, such as lutein, and vitamin E help in fighting free radicals and prevent aging. Vitamin A inside starfruit increases sebum production and keeps hair moisturized. 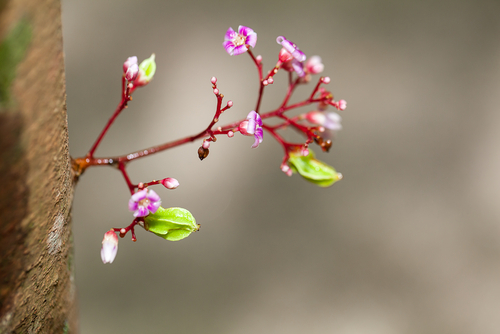 Magnesium is a mineral that makes the nerve system strong and relaxed. The high content of magnesium of starfruit makes it a remedy for individuals with a sleeping problem. It helps to improve both the duration and quality of your sleep. Starfruit also helps regulate the metabolism to reduce sleep order and occurrence of insomnia. Breastfeeding is known to have a lot of benefits. The antibodies of breast milk help baby fight viruses and bacteria, lower the risk of asthma and allergies. However, many women suffer from the problem of inadequate breast milk because of hormone imbalance. Starfruit helps in increasing the breast milk supply in the breastfeeding mothers by acting as an effective hormone remedy. 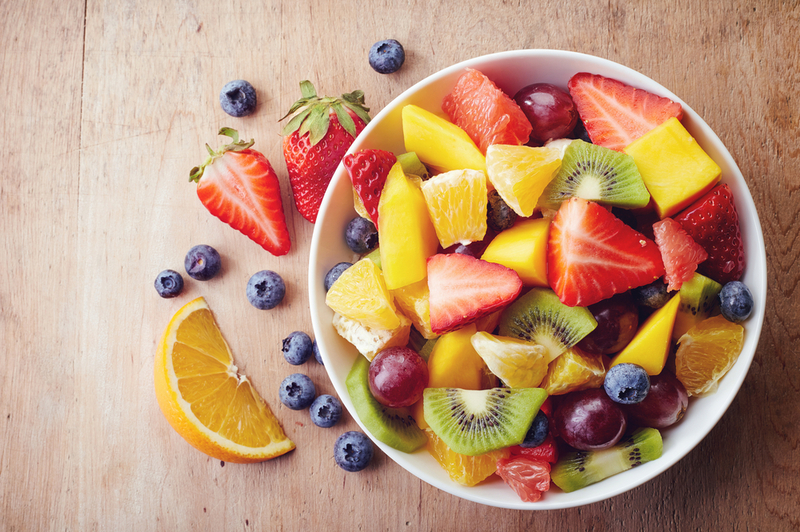 Consumption of start fruits in a moderate amount is safe for healthy people. However, starfruit may have adverse effects on some people. Sometimes, eating starfruit could even be fatal. 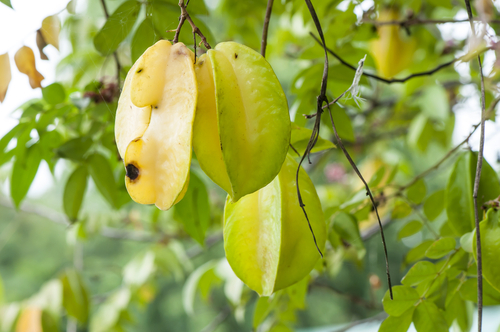 People with kidney failure or chronic kidney disease need to absolutely avoid starfruit. 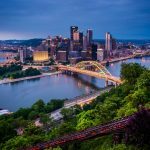 A few cases have been reported on kidney failure patients experiencing hiccups, nausea, weakness, low back pain, confusion, fever and other symptoms after ingesting start fruit. There is a case of death was reported for patients in a dialysis program after eating 2-3 starfruits, even emergent hemodialysis and intensive medical care was taken. The mechanism of the toxic effects of start fruit on human remains unclear although oxalate and methanol are the most suspected substances that may cause severe toxicity in human. Starfruit is one of the plants that contain the highest concentration of oxalic acid: 100 g fresh starfruit contains 50000-95800 ppm of oxalic acid.The oxalic acid is also an anti-nutrient. It interferes with absorption and metabolism of several minerals such as Ca and Mg. 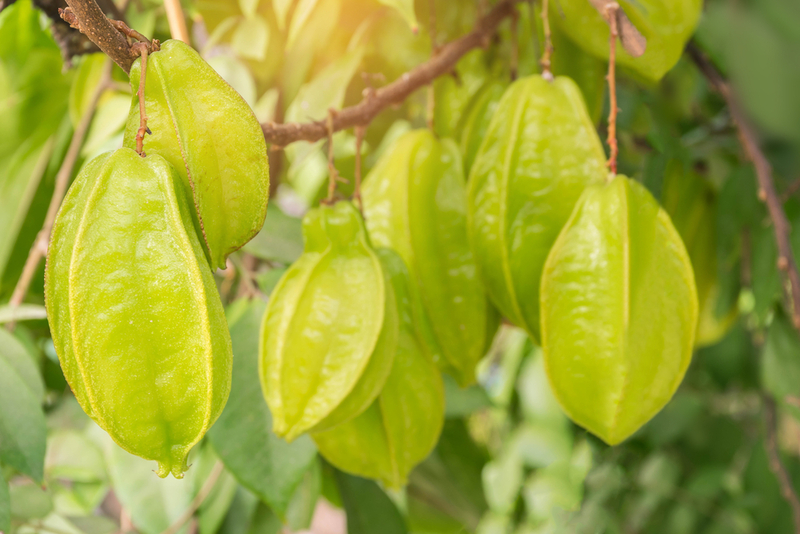 Excessive ingestion of starfruit may lead to oxaluria, a condition that leads to the formation of oxalate kidney stones, even for healthy adults. Furthermore, start fruit inhibits the enzyme CYP3A4 which is responsible for the metabolism of 50% of all medicines. Hence, you should avoid eating starfruit during the course of your medication. The taste of starfruit is a mix of pineapple, plum and lemon. Eating starfruit helps to eliminate excess water from the body. The acidic starfruit juice could be used for cleaning metal surfaces. Starfruit tree folds its leaves during the night and as a response to the vibration of the tree. Starfruit tree is a perennial plant that can survive up to 40 years in the wild. Starfruit trees only start to produce fruit after 3-4 years of planting. A mature starfruit tree can produce 100-200 kg of starfruits. 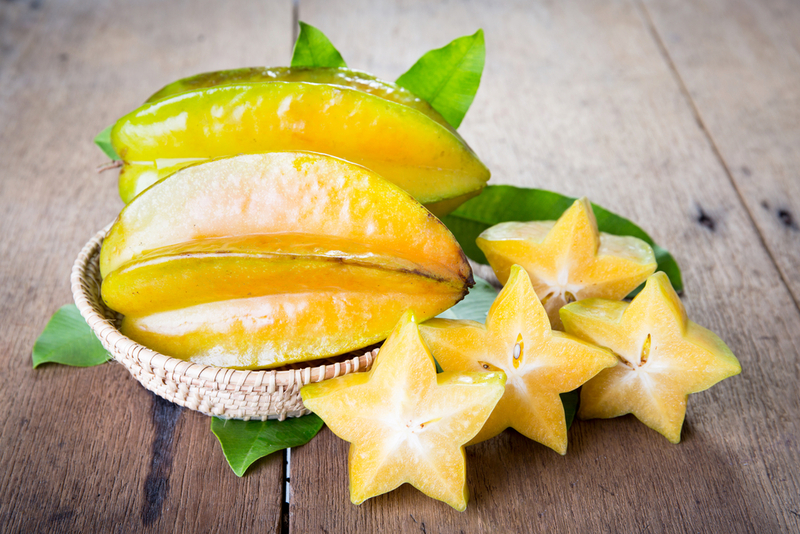 The origin of starfruit is believed to be in Sri Lanka and the Moluccas. 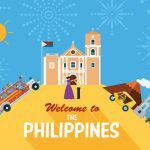 Nowadays, the major production areas of starfruit in the world are the tropical and subtropical regions of East Asia, including Indonesia, Malaysia, the Philippines, Taiwan, and Southern China. Now, Malaysia is the global leading producer of starfruit.The area of starfruit plantation in Malaysia is 1115 ha during 2006-2010. Its annual income from exporting starfruit is 10 million USD. 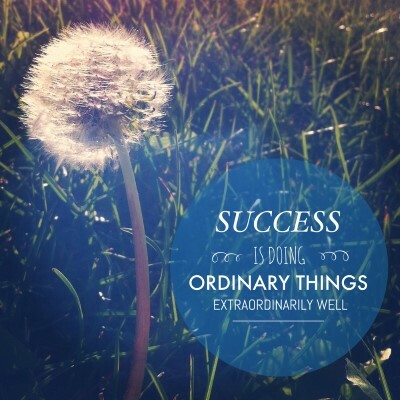 It is also getting popular in Australia, Tahiti, New Caledonia and Netherlands New Guinea and Guam and Hawaii. Starfruit was probably introduced to Hawaii after 1789 and to Australia at the end of 19th century. When starfruit reached Europe in the 18th century, it was considered as a fashionable fruit and was served only in exclusive restaurants. Starfruit has been featured in traditional folkloric medicine. The fruit is regarded as laxative, a refrigerant and an appetite-enhancing snack. The dried fruit, ripe fruit and juice are also used in fever attributed to its cooling and antiscorbutic properties. A salve made of starfruit is used to relieve eye infection. It is considered as one of the best Indian cooling medicine. 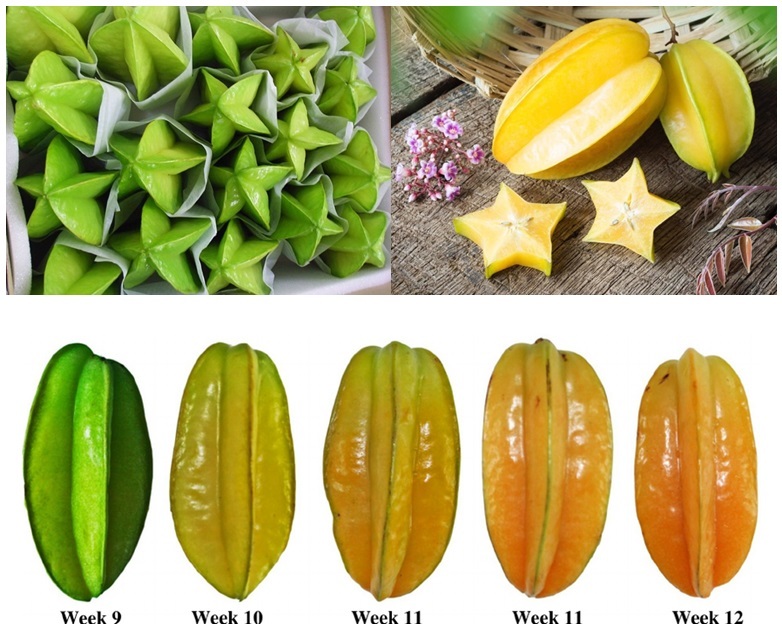 In China, starfruit is used for quenching thirst and to increase salivary secretion and thus relieve fever.